After months of shortages, the Agriculture Ministry has opened two tenders for the import of butter. Competing for the opportunity to bring in some of the allocated 3,000 tons of butter will be the large supermarkets, including Rami Levi and Supersol, dairy concerns Tnuva, Strauss and Tara, and food companies Willi Food and Osem. Under the terms of the tender, importers will be able to bring in the butter without duty. With that, industry experts expected the imported butter to sell for more than the NIS 3.80 per 100 grams that Israeli-produced butter is supposed to sell for, under state price regulations. Under the terms of the tender, importers will have to bring in most of the butter by July 31, in order to ensure that there is enough butter on the market to alleviated shortages during the Yamim Nora’im. But even authorization for increased butter imports may not do the trick. There are spot shortages of butter in Europe as well, so it is not even clear that importers would be able to find enough product to cover the shortfall – so even before winning the tender, companies have been rushing to find suppliers and sign contracts with them. While the imports will not come in time to alleviate butter shortages for Pesach, they will be here in time for summer – and without them, industry experts told Yediot Achronot, the situation in the market would be “dire,” because butter production is much lower during the summer months, due to the higher temperatures. For months, supplies of butter have been spotty, with butter disappearing off the shelves from many stores. Already in 2017 there were limited supplies, and as 2018 progressed, supplies of locally-made butter all but disappeared; Tnuva’s salted and unsalted butter are nowhere to be found, consumer groups told Globes. It’s not clear why Israeli companies cannot supply the necessary butter. According to the groups, it is Tnuva that is at fault, as it is using its supply of milkfat for products that have a higher markup, instead of for price-controlled butter. 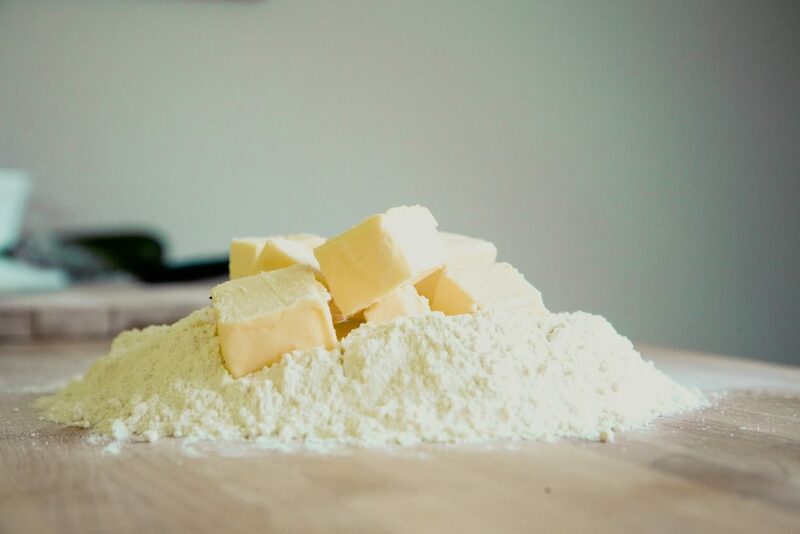 Tnuva, in a statement, said that demand for butter has risen sharply in recent years, as more Israelis prefer to eschew margarine and eat more healthily.